You can now MAKE YOUR PICKS in the 2015 Chippens Tournament Challenge. Once again, entry is FREE, and there are great prizes for the winners. 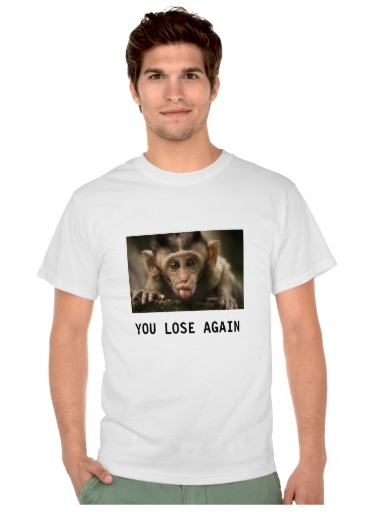 Third place receives a fridge magnet, second place gets a bumper sticker, and first place gets the GRAND PRIZE T-SHIRT show below. 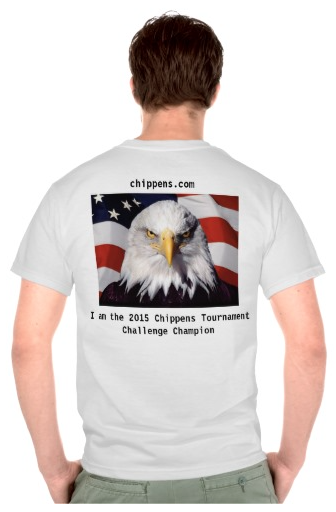 As always, the Chippens Design Team worked tirelessly over the course of the past year to create a t-shirt befitting a champion of this most prestigious contest. If you have any questions about your picks, just email me. Deadline is NOON EASTERN this Thursday. One entry per person. Fill out a new bracket using the exact same personal information. Your new bracket will replace your old one. Email me your changes. I prefer you just email me the changes. And now.... here is this year's GRAND PRIZE!